Make your travel easy with best ios apps!!! Vacations are on heights and this is the best time to explore around world. Ios provide you various travel friendly app to plan your vacations in a better way. 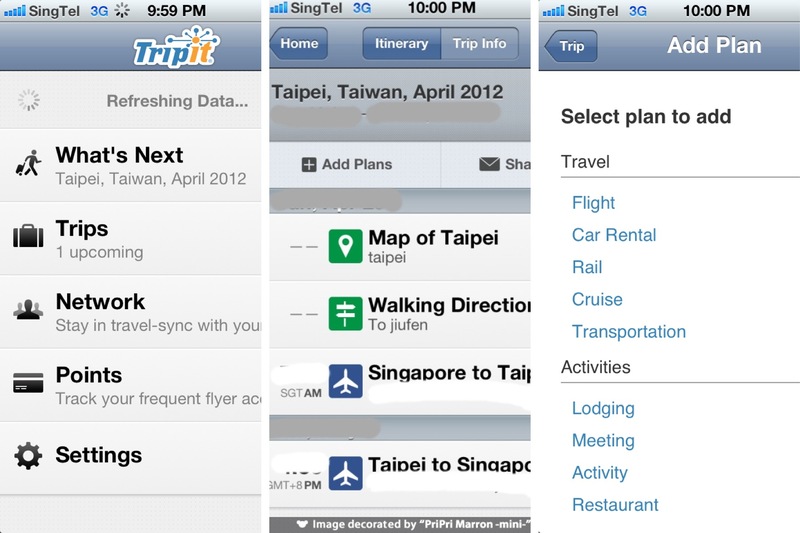 Trip it is a best app to plan your trip. It provides you all trip details to help you organize your trip in a planned way. This app actually removes all your paper obligations by linking to your email accounts & you receive conformation via email. After receiving conformation forward your plans at trip it, trip it recognizes reservations from 3000 booking sites like restaurants, concerts and lot more. In case of flight cancellation it provides all details of next flight for your convenient travels. You can download here!! Among the top5 Air travel flights is a revolutionary airport app since 2009. It’s a real time app that also includes push notifications for flight status & other updates. It’s just your helper from the minute you embark on your journey to your destination arrival. You can see listings of 125 different countries with just a single click. Sorting amenities by rating a location is a best option in it. You can share your trips with your friends via face book. There is nothing better than Gateguru for travel. Add your comments for best travel apps!!! !